A man's quest begins with a boy's test. The world of Roland Deschain ' the world of the Dark Tower ' has been a thirty-year obsession for Stephen King. 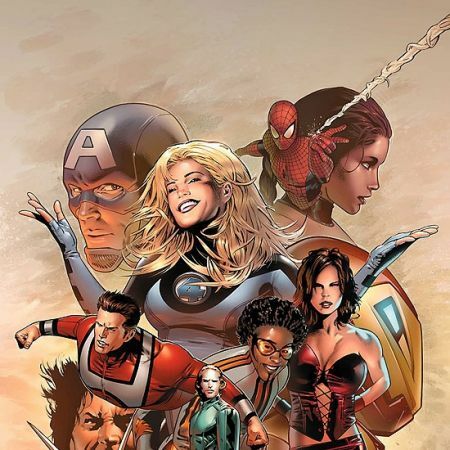 And now, King carries his masterwork of fantasy to Marvel, bringing stunning new textures to his epic story! THE GUNSLINGER BORN seamlessly integrates the wonder of Mid-World and the story of its hard-bitten cast of characters into the finest Marvel Comics storytelling tradition. 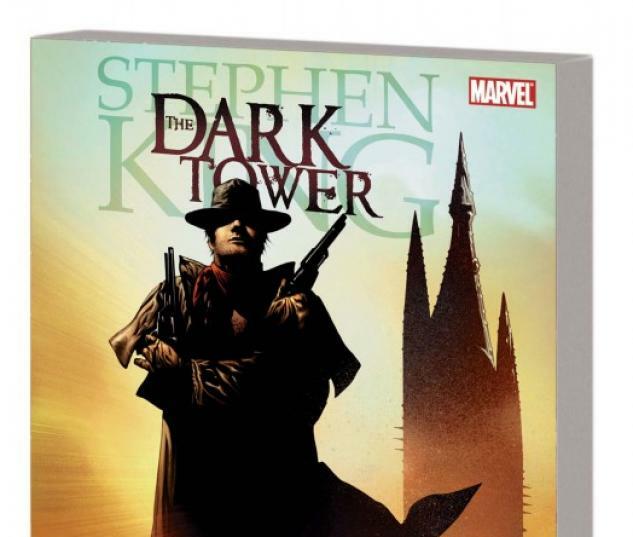 Artist Jae Lee and color artist Richard Isanove's work is revelatory, and writer Peter David's scripts, in collaboration with The Dark Tower: A Concordance author Robin Furth, present an authentic and vital account of Stephen King's creative vision. Witness the birth of a gunslinger and the epic sweep of a timeless adventure that has just begun to unfold! Long days and pleasant nights, and may ya do well! 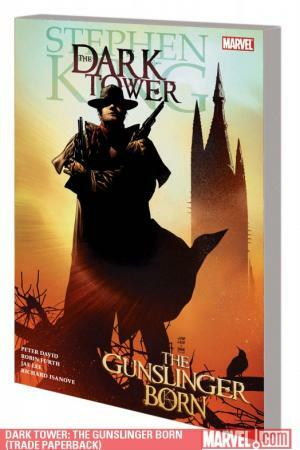 Collecting Stephen King's THE DARK TOWER: THE GUNSLINGER BORN #1-7. 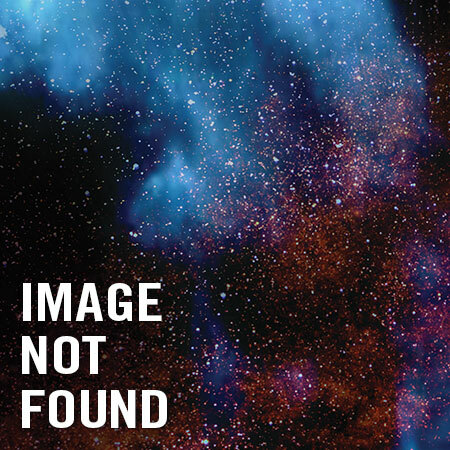 Parental Advisory '$19.99 ISBN: 978-0-7851-2145-9 '2010 Stephen King. All rights reserved.